The Operations Team, headed up by the Operations Manager Lee Barnett, includes Production and Warehouse staff. The Team works closely with all other departments, providing essential support to ensure the smooth operations of our company and the quality assured production and dispatch of our products. All of our products are manufactured by qualified chemists and are bottled and packaged in our ISO accredited Production Laboratories using our state-of-the-art bottling and labelling machines. 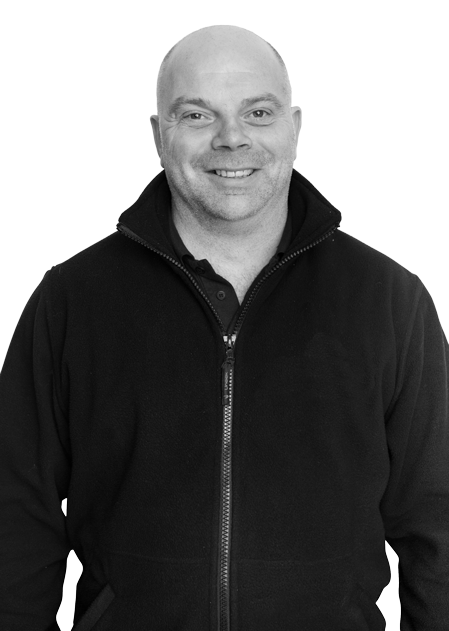 Lee has a wealth of experience in Leadership and Management within supply chain operations, having been in the British Armed Forces for over 22 years. Lee enlisted into the Royal Army Ordnance Corps (now the Royal Logistics Corps) as a Logistics Specialist in 1992. Since then he has been responsible for the timely receipt and dispatch of ammunition to Quarter Master Departments, he has worked within the Distribution Point, as well as the Demand Planning and Progression Cell, processing all operationally urgent orders. In 2003, Lee was deployed to Bosnia to the forward ammunition storage site, where he was responsible for the receipt and dispatch of ammunition across the operation theatre and was a key player in the depot closure and subsequent backload of over 2000 tonnes of ammunition back to the UK. Lee has been heavily involved in the Logistic Assurance inspections and in 2006, he deployed to Iraq as the Technical Sergeant in charge of all stocktaking and discrepancy reporting across the operational Theatre. On his return, he worked on the training, development and delivery of the new tri-service material flow programme across the Division’s 10,000 troops, before being posted to 9 Regiment Army Air Corps to provide first line supply to the Lynx helicopter fleet, testing his knowledge of the Global Supply Chain. On promotion to Staff Sergeant, Lee moved to 132 Aviation Supply Squadron in charge of the operational warehouse for the Apache Helicopter and led on all internal compliance and audits. In 2011, Lee was promoted to Warrant Officer Class 2 and became the Technical Warrant Officer for operational and demand planning assets, where he was solely responsible for £450 million inventory, as well as managing 43 soldiers and 10 Civil Servants who worked for him. Lee left the Military in 2014, joining Petface a leading Pet food and toy distributor in the UK. 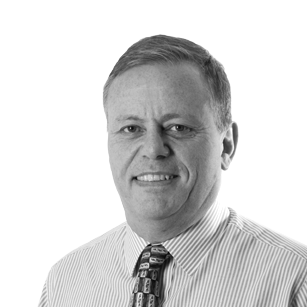 Lee Joined EL-Science in 2016 as Operations Manager, where his knowledge of Internal Audits, Health & Safety, compliance and operational leadership and management has been a perfect fit.